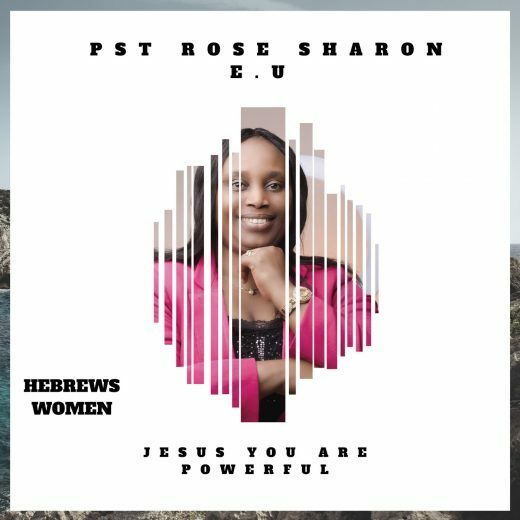 Pastor, mom, praise chief, songwriter and recording artiste, Mrs. Rose Sharon, is out with two superior videos and Audio titled ’’JESUS YOU ARE POWERFUL / HEBREWS WOMEN”. Songs had been purposefully ordained by God for the edification of His church. All of the songs are expired by the Holy Spirit, composed by Pst Mrs. Rose Sharon e.u. And organized by bro Emmanuel Ihemela.